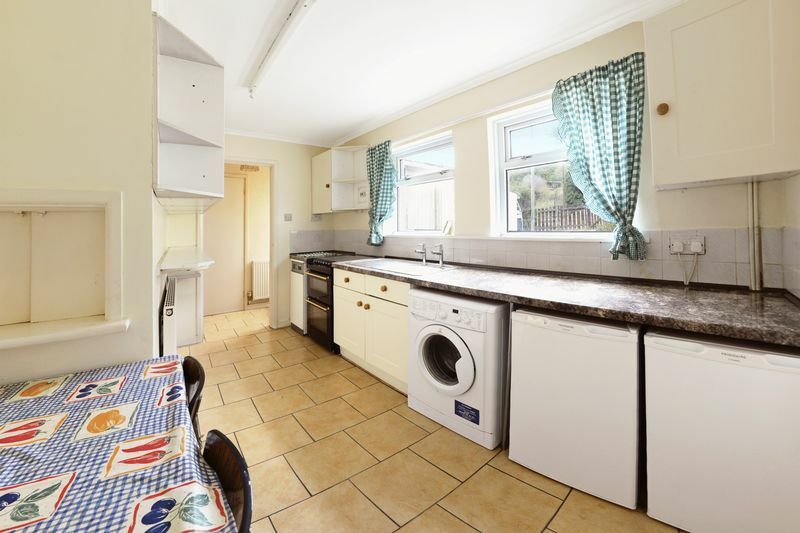 A THREE BEDROOM HOUSE offering a refurbishment opportunity in the MUCH SOUGHT AFTER village of WEST LULWORTH. 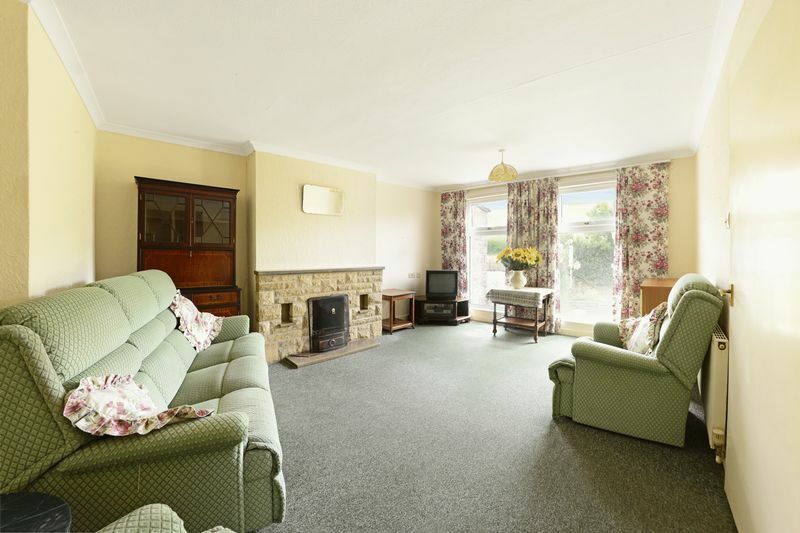 The property enjoys FAR REACHING VIEWS of the rolling PURBECK HILLS and OPEN FIELDS. 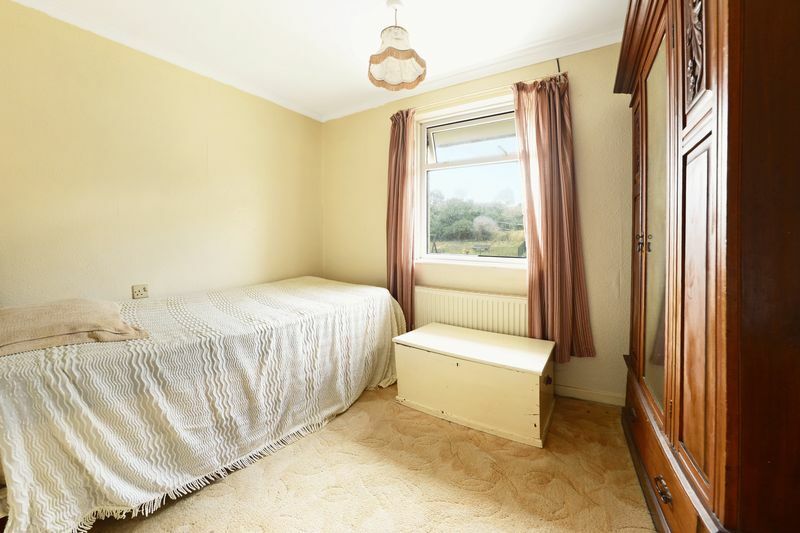 Internally the property benefits with a spacious lounge and kitchen diner together with three good size bedrooms and comes complete with both FRONT and REAR GARDEN. 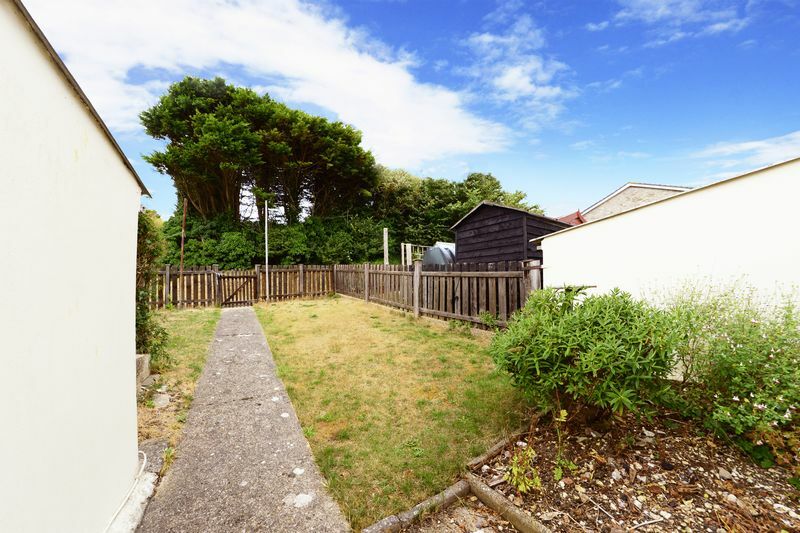 The property is within one mile from the picturesque world famous LULWORTH COVE and is close to the LOCAL SCHOOL, offered with NO FORWARD CHAIN. A three bedroom house with the potential for improvement in the much sought after village of West Lulworth. 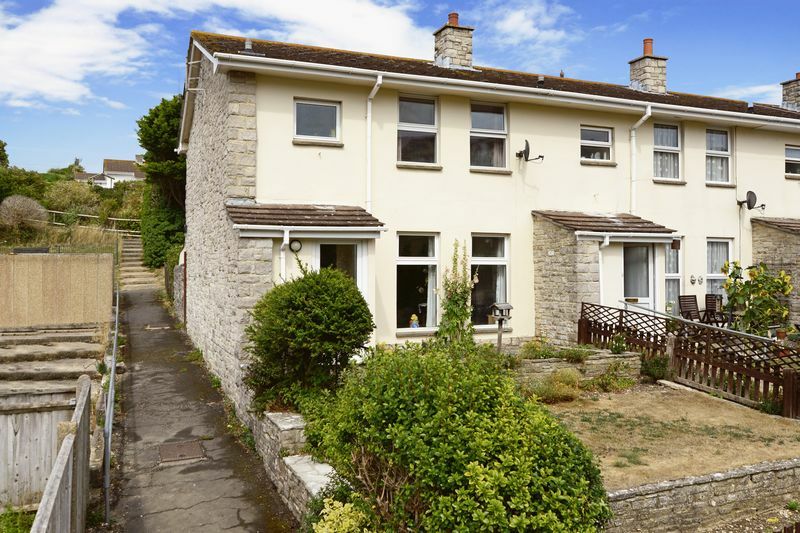 Outside the property enjoys far reaching views of the rolling Purbeck hills and open fields and is within one mile from Lulworth Cove and The World Heritage Jurassic coastline. 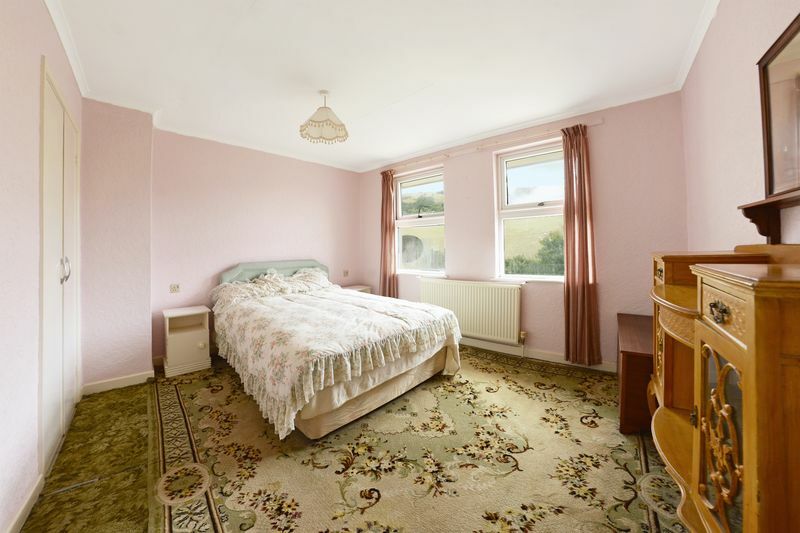 Internally the property offers a spacious lounge and three good size bedrooms and enjoys both front and rear garden, close to the local school and offered with no forward chain. Garden path leads to front door with outside light leads into the entrance porch with opaque side aspect window, area for coat and boot storage, door leads through into entrance hallway. 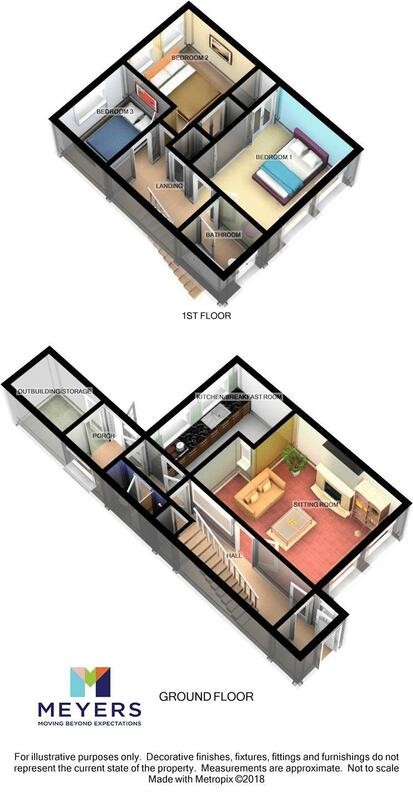 Feature stairs lead to the first floor, under stairs storage area, storage cupboard, cove ceiling, telephone point, two radiators. Two feature front aspect windows looking out onto open countryside and the Purbeck hills, open fireplace with stone surround on stone hearth, cove ceiling, two radiators. Leading in from inner hallway leads into kitchen/breakfast room with two rear aspect windows looking out onto rear garden, a range of floor and wall units with work surface over, single bowl sink with drainer with taps over, space and plumbing for washing machine, space for under counter fridge and freezer, part tiled splash backs, area for dining table, tiled floor, radiator. Feature shower cubicle with electric shower attachment over, low level WC, opaque rear aspect window. 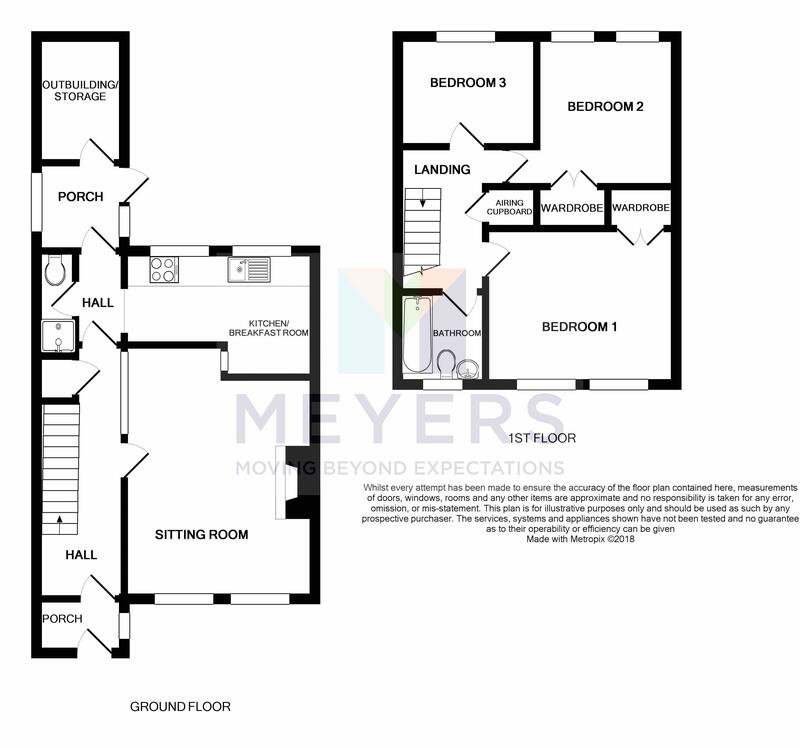 Leading through from inner hallway leads into the rear lean to with rear aspect door leading out onto rear garden, door leads through into brick built outbuilding. 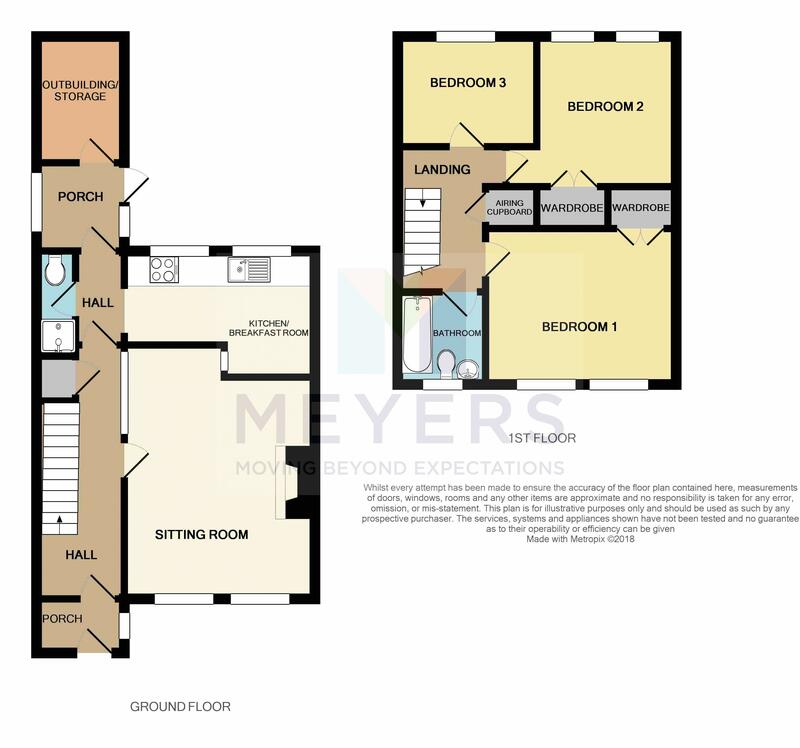 Leading form the first floor leads onto the first floor landing with doors leading into all first floor rooms, loft access, cove ceiling, smoke detector, thermostatic wall control unit, airing cupboard. 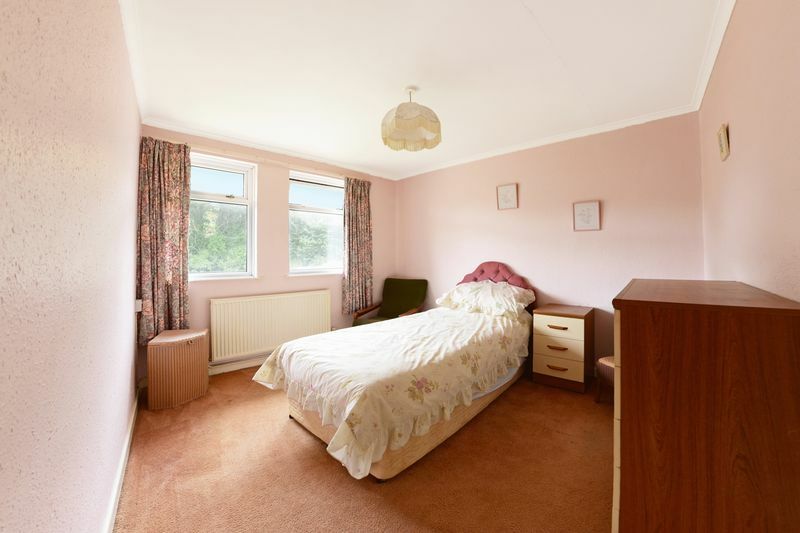 Two feature front aspect windows looking out onto open countryside, built in wardrobes, cove ceiling, radiator. Two rear aspect windows looking out onto rear garden, fitted wardrobes, cove ceiling, radiator. 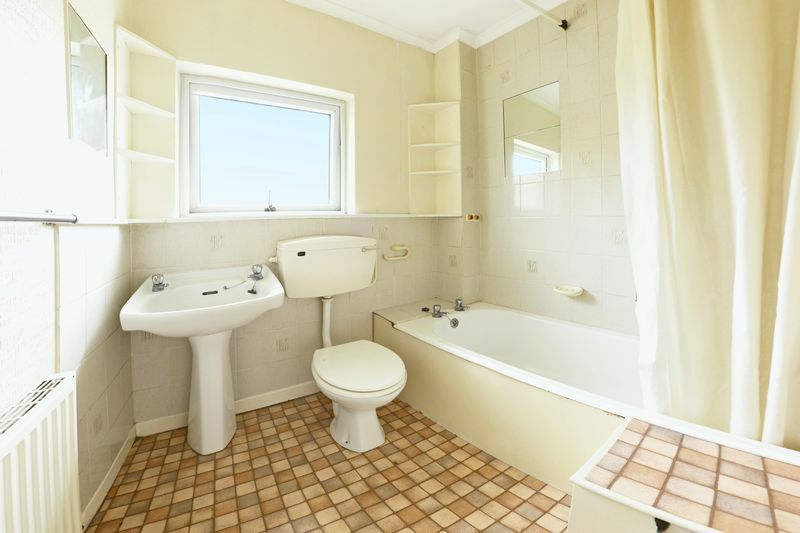 Opaque front aspect window, enclosed bath with electric shower attachment over, pedestal wash hand basin, low level WC, part tiled walls, radiator. The front garden enjoys a paved patio area, the remainder of the front garden is laid to lawn with planted borders, garden path leads to front door with outside light. The rear garden is mainly laid to lawn with planted borders within wooden fence, garden path leads to pedestrian gate.